"In the beginning God created the heavens and the earth." Genesis 1:1 Meet God, the Creator of everything. He who decided that things should be and they were. The One whose imagination created the heavens and the earth and all they contain: stars, plants, seasons and trees. When he reviewed his creation, God saw that “it was very good” (see Genesis 1:31). God, who created everything, created everyone—including you. You may look in the mirror and see flaws. But God designed every freckle, every wrinkle, and even numbered the hairs on your head (see Luke 12:7). 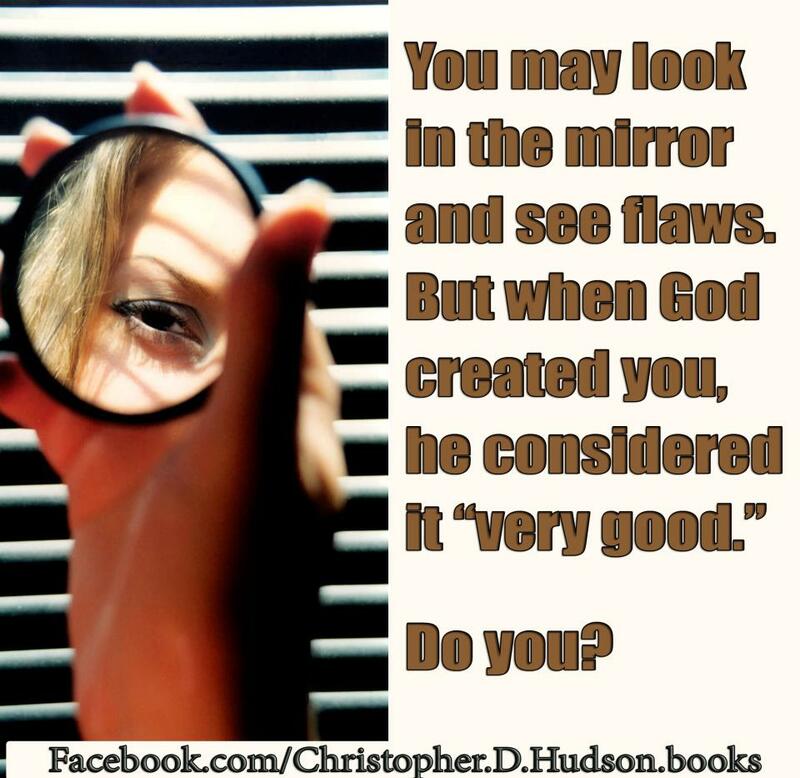 When he created you, he considered it “very good.” Do you? The above reading was from a devotion I provided for the Busy Mom's Bible. Used by permission.